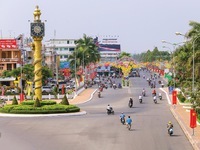 VTV.vn - Ho Chi Minh City will receive ideas from foreign direct investment (FDI) enterprises while improving its legal and policy framework to create a favourable and sustainable investment environment. 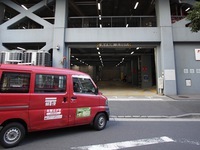 VTV.vn - Japan Post on Friday has tested a driverless delivery vehicle in Tokyo. 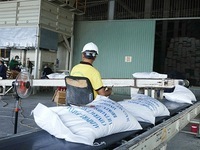 This comes as a number of delivery companies in Japan are dealing with staff shortages. 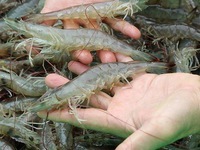 VTV.vn - Vietnamese shrimp enterprises are expected to sign more contracts with China now that the world's 6th largest shrimp importer is focusing on official import channels. 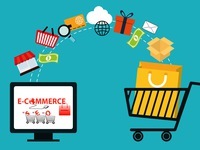 VTV.vn - Major emerging economies will maintain a similar level of economic growth in 2019 as last year, said a Boao Forum for Asia (BFA) report on March 26. 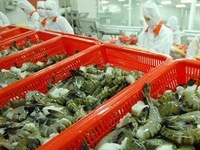 VTV.vn - The Vietnamese shrimp industry set a target for export turnover of 4.1- 4.2 billion USD this year, a 10% increase against last year. 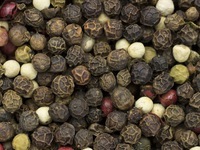 VTV.vn - Thanks to new links between farmers, cooperatives, and enterprises, agricultural productivity and quality have improved, helping to increase product prices and expand their markets. 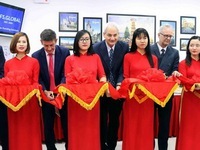 VTV.vn - The new joint Belgium, Germany, and Italy Visa Application Centre was inaugurated in Da Nang city on Friday to help those in central Vietnam apply for Belgian, German and Italian visas. 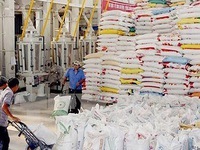 VTV.vn - Rice prices in the Mekong Delta are now inching up compared to when the Government bought 300 thousand tons of rice to be kept in the reserves. 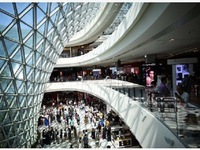 VTV.vn - Sears, a US retail titan that officially filed for bankruptcy, owes a Vietnamese textile company upwards of 4 million US dollars. 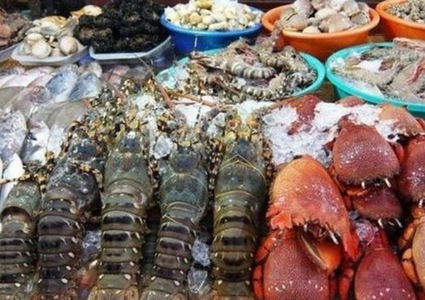 VTV.vn - Reports from functional departments in Hau Giang province show that saline intrusion is striking deep into rivers and canals, making production and people's lives difficult. 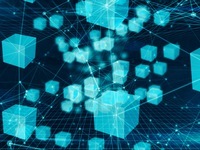 VTV.vn - Engineers in the fields of blockchain and artificial intelligence (AI) are currently the best paid jobs in Vietnam's IT industry. 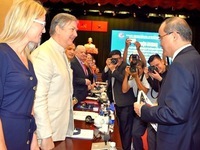 VTV.vn - A conference of the implementation of the Comprehensive and Progressive Agreement for Trans-Pacific Partnership (CPTPP) opened in Can Tho city on March 21 under the chair of Minister of Industry and Trade Tran Tuan Anh. 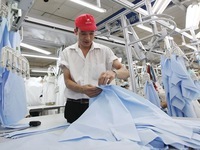 VTV.vn - Vietnam's leather and handbag sector is now the second in the world in terms of export productivity and third in terms of export value. 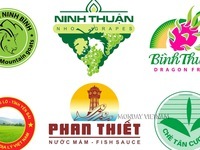 VTV.vn - According to a recent survey, 35% of social enterprises in Vietnam were established within the past three years, many by young leaders.